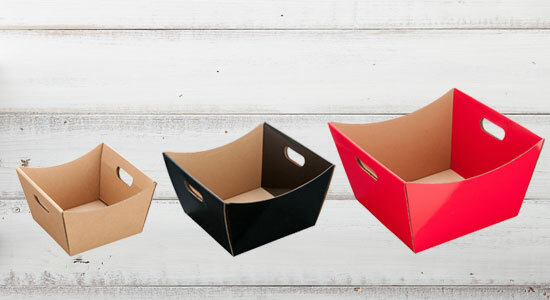 We assist our customers in branding and promoting their businesses by providing a vast range of generic and custom printed packaging. 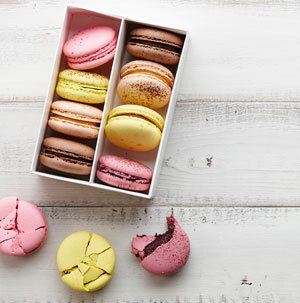 We service many industries including: Bakery & Patisserie, Gelato/Ice cream, Cafe & Coffee, Mobile Food, Catering, Confectionery, Wineries, Gift/Hamper and Restaurants. 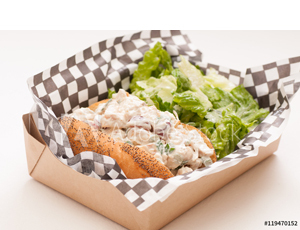 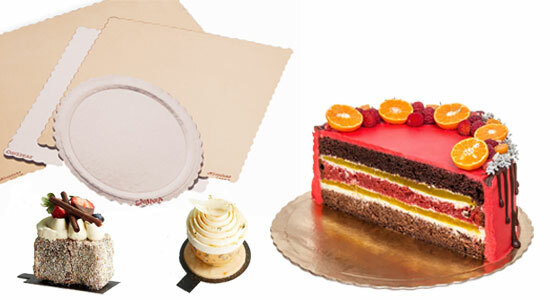 Whether you run a cake shop, retail store, cafe or food truck we have the right packaging solution for you. 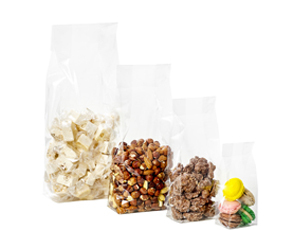 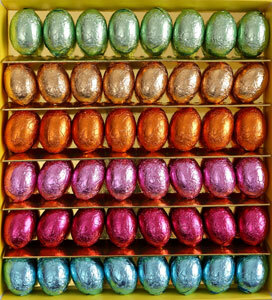 Package, promote and display your products with Metropak’s extensive packaging range. 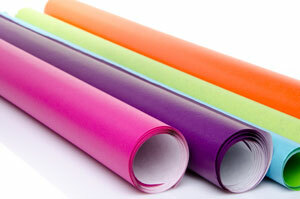 Metropak can brand your packaging. 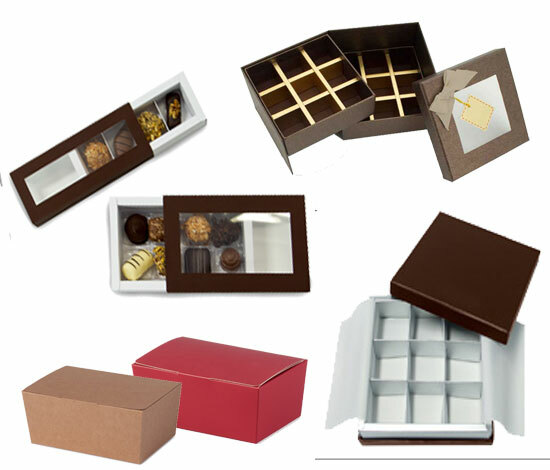 We specialize in custom printing of cakes boxes, ice cream /gelato cups, paper bags, greaseproof paper, carry bags, macaron boxes, chocolate boxes, foil, labels and ribbon. 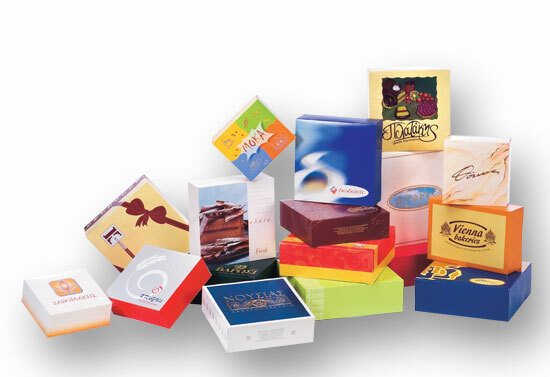 Enhance your business and build an identity in the marketplace with customized packaging from Metropak.